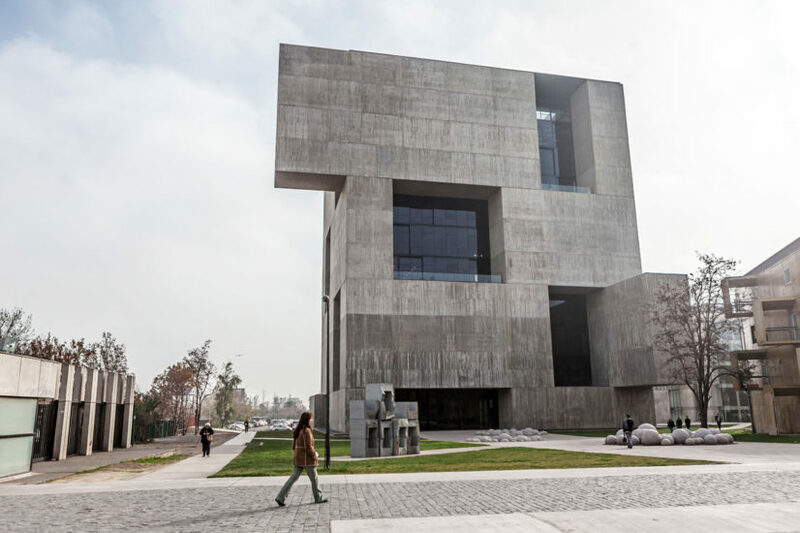 Every year, the CRI opens its doors to the academic community and offers slots for students and professionals from different fields to conduct their research at the center. This year, for the first time, the CRI will receive doctorates and post-doctorates, who will contribute from their areas of expertise to its different investigations. 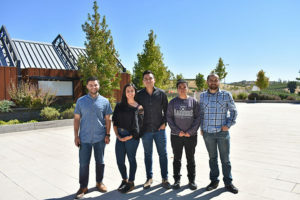 This year, seven professionals joined the team, three coming from Germany, Brazil and the United States, respectively, plus four Chilean citizens. Some will spend a semester at the CRI, but others will stay up to two years, developing research for a longer period. Doreen Schober is German and is in the middle of her post doctorate research at the University of Kaiserslautern. 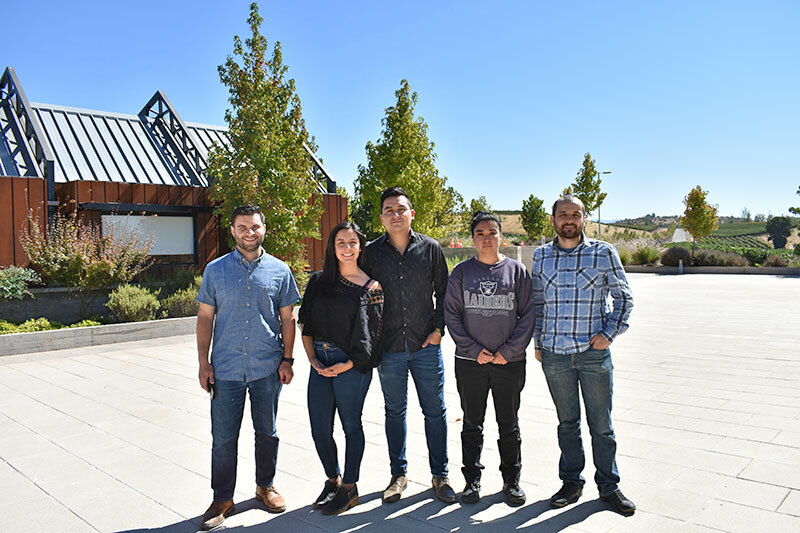 She traveled to Chile to join the CRI´s Enology team, with whom she will work until 2020 on the Digital Platform project for Integral Quality Management of Grapes and Wines. “I was interested in doing post-doctorate research in viticulture and Enology in a Spanish-speaking country in South America, and in the CRI I found the perfect environment for that, as it has modern facilities and high standards of scientific knowledge,” says Doreen. “Our goal is to open the CRI´s doors to the academic community, to generate an environment of reciprocity in the development of knowledge. The new members have a lot to contribute to the center and we have a lot to teach them. Working together, with advanced human capital, is key to applied research “, explains Álvaro González, R+D Deputy Manager.